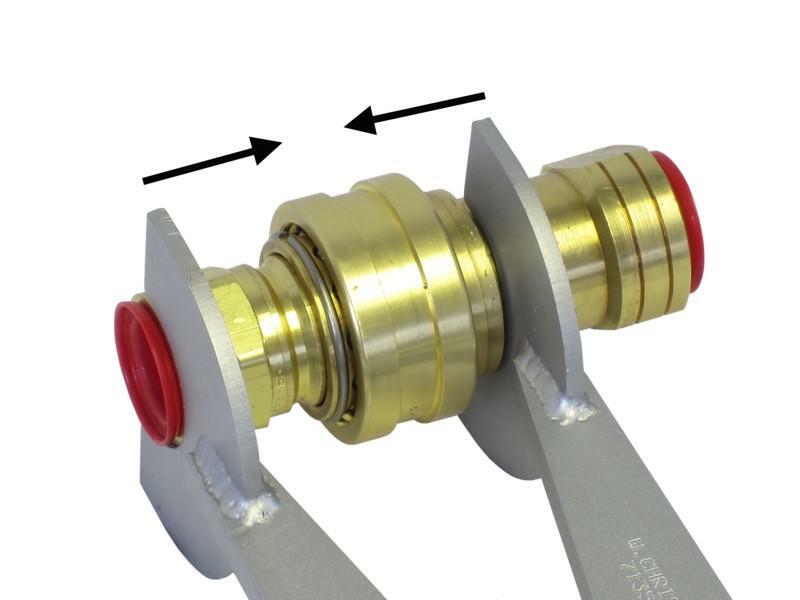 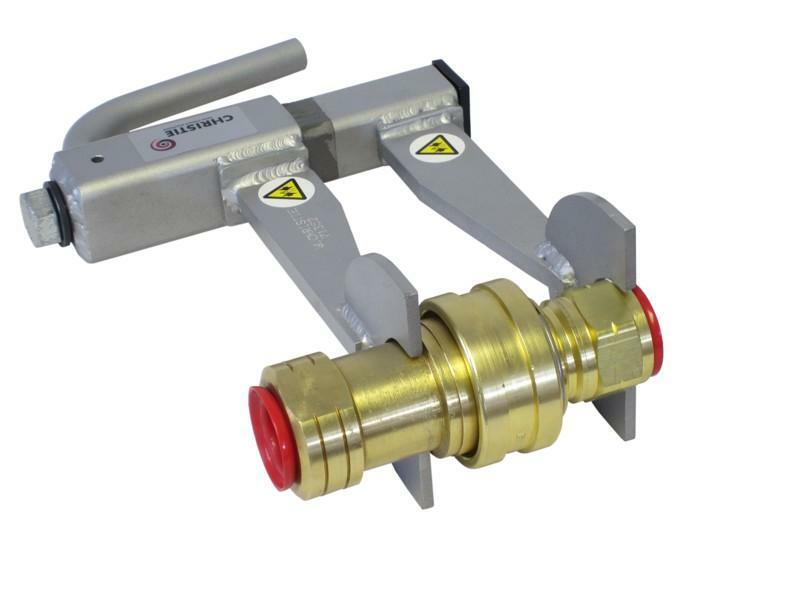 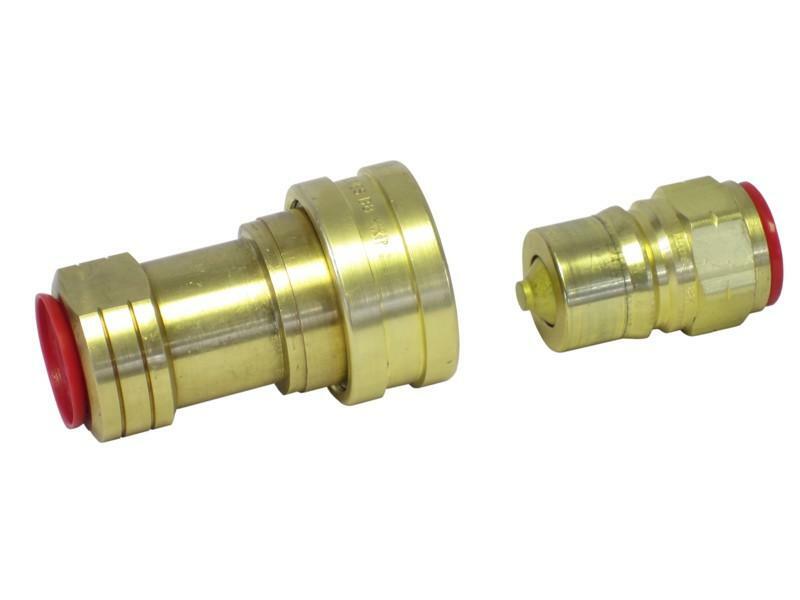 The Coupler Connecting Tool can be used in any industry where quick-release couplings are present. 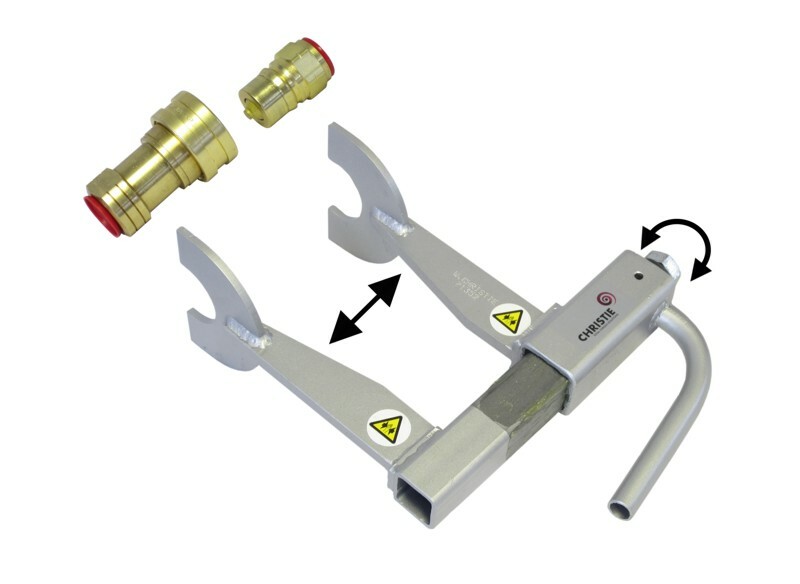 Coupler Connector Tools of different sizes and configurations can be manufactured to order. 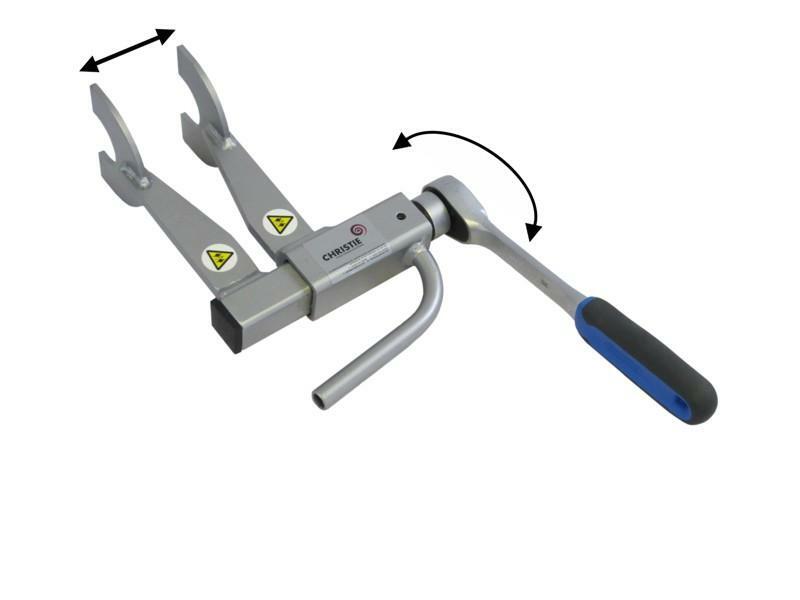 Call us to discuss your requirements further.